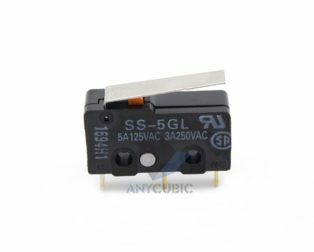 Dimensions : 33 x 20 x 10 mm. 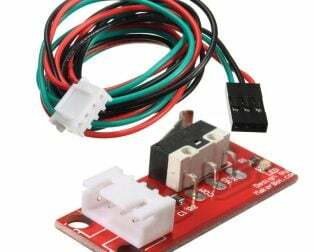 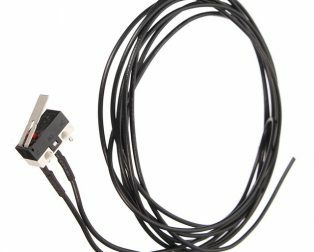 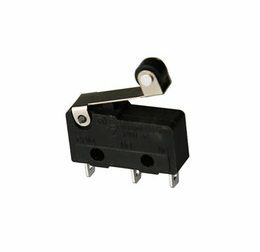 Optical Endstop Switches help to protect your 3D printer or machine from moving past its intended range and damaging itself. 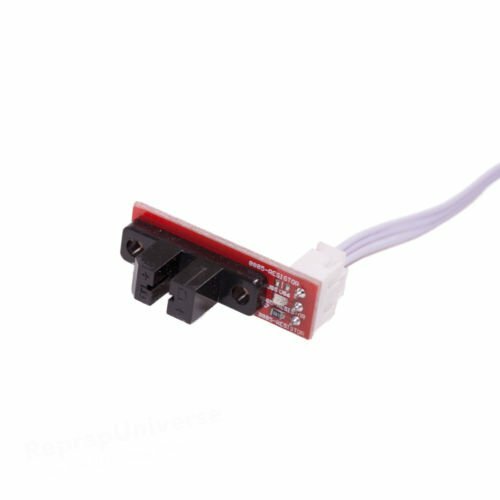 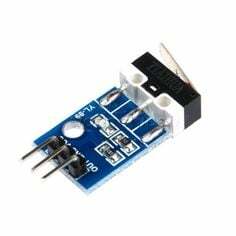 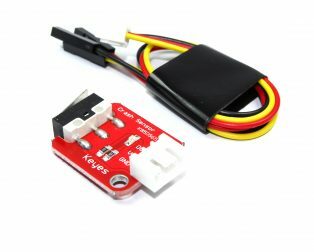 This fully assembled plug and play Optical Endstop Light Control Limit Optical Switch is very suitable for your 3D printing or CNC project. 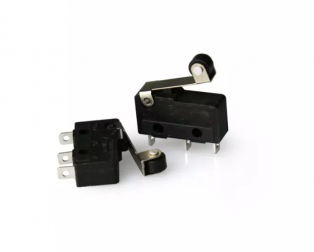 The Optical Endstop Switch will immediately output the digital control when the light is blocked and turn the LED on. 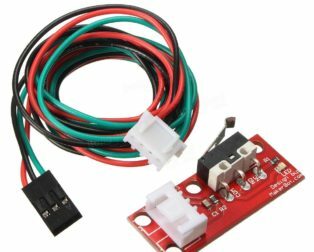 The optical endstop is a reliable endstop / switch solution for any type of 3D printers and other CNC and 3D tools. 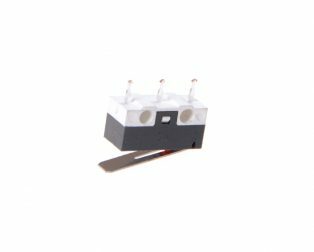 Using optical transmission principle designed, no loss, no noise, and longer service life reached more than one hundred thousand times. 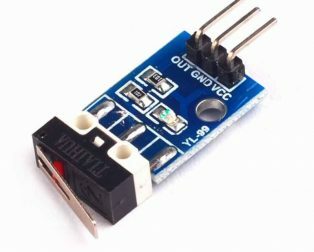 Note: The product dimensions and weight may have ±2% error. 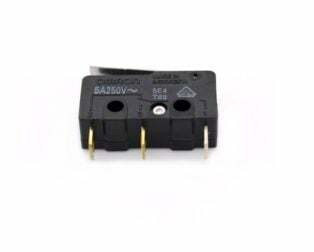 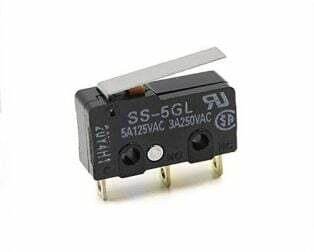 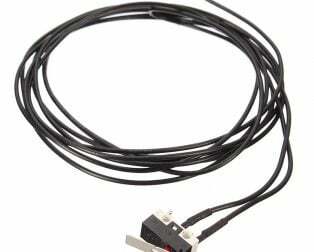 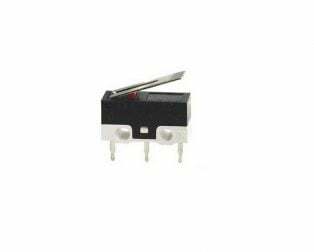 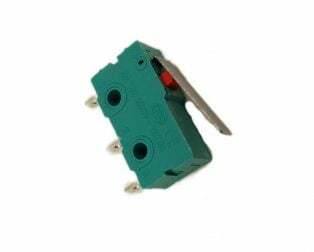 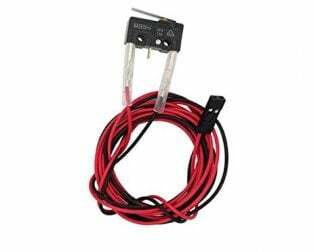 1 x Optical Endstop Light Control Limit Optical Switch.